Upstream from today's symptoms, we find hope as followers of Jesus engage in a "Rhythm" of Care. Care Enough to support your local pregnancy care center. 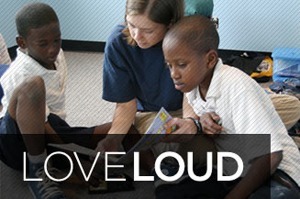 -Visit Care-Net.org to get involved with a center near you! -Engage in a caring way to "Double Date"
--Download the gifted Reboot Marriage Digital Resource and reach out to a couple who could benefit from the "Jesus Perspective" on Marriage. Care to ground yourself and your family in the foundations of the faith. What do I believe and why do I believe it? How is it relevant to my life? How do I live it out? In this 12 session video course Josh and Sean outline 12 key truths with clear explanations, compelling discussions, and provocative “on the street” interviews. Explore topics such as God Exists, God’s Word, God Became Human, Jesus’ Bodily Resurrection, The Return of Christ. 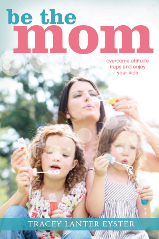 Begin a Mom’s book study using Tracey Eyster’s book, Be The Mom. Begin the Date Night Experience habit for a time of personal refreshment using ideas from the gifted App. Expand your single mom’s ministry with car clinics, job fair, or even a MOPS chapter. Care for those in your home: upholding Christian Values in a Mass Media World. 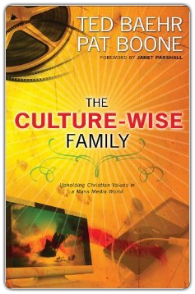 Click here to order your copy of "The Culture-Wise Family." Care for the marriage relationships around you. 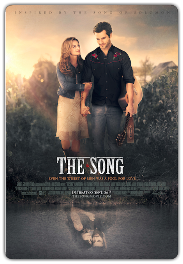 Tell others about the upcoming movie The Song and how the Holy Spirit's work in our lives can restore even the most broken relationship. Click Here to find a a leader's screening near you. Pastors, Click Here to view a video just for you! Dads, use this awesome Courageous Conversations mobile resource to connect with your kids! Use these small group resources to "care" for dads through small group studies, men's retreats, fathers day breakfasts, Sunday School classes. Click Here to check out these resources! Join Jesus' followers in communities everywhere as they express His love for the well-being of their cities through benevolent ministries and practical service. Churches and businesses investing a few hours in neighborhood restoration, park clean-up, care for the elderly and orphans, serving at a food pantry or homeless shelter. Let these few hours launch "on-going care" outside the four walls of your church! Click Here to find ideas to engage your community! Fall is a perfect time to offer Alpha at your church. 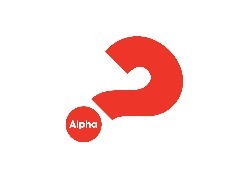 Alpha helps to create an environment where seekers or people on the fringe feel welcome to ask their questions. With the new Alpha promotional materials, it is easier than ever to run and promote Alpha. 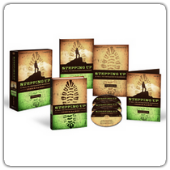 Click here to find access the Alpha promotional materials. Training is important to run a successful course. Click Here to see a list of regional teams and find a training event near you. Click Here to find more about how Alpha can help you engage your community! ​Click Here to find more about how Alpha can help you engage your community! Give The Date Night Experience App to your pastor and spouse along with a gifted retreat. Contact the C-H-Network and plan a weekend get-away for your pastor. Bless your pastor by supporting their marriage! Click Here to find a CHN bed and breakfast near you. Did you ever wonder if God has a bigger purpose for your life?Do you find it hard to believe that God wants to use you to do something extraordinary?Are you struggling to figure out what your purpose is? It's time for an awakening. 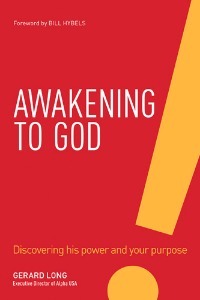 Check out this great book from Gerard Long, the executive director of Alpha USA, as he explores the truth's of God and how we can deepen our relationship with God and share God's love with others! 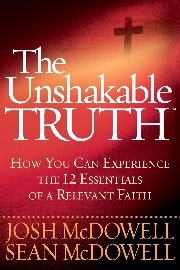 Click Here for more info on this new book! Begin the Date Night Experience for a time of personal refreshment. Use Date Night Discussions from this free app and strengthen your marriage. Assess your relational needs and then learn how to abundantly meet them. Click Here to download the Date Night Experience Resource. 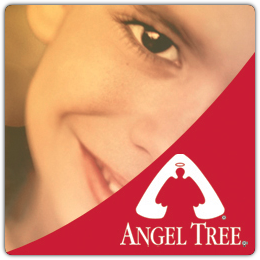 ​Join with Angel Tree in embracing the children of prisoners in your community by providing them with a Christmas gift, given in love, on behalf of their incarcerated parent. When your church signs up for Angel Tree, you’ll receive the names of children whose mom or dad in prison has personally filled out an application for their child, and selected the general type of gift they would like their child to receive. Click Here to find out how you and your church can get involved in meeting the needs of children with incarcerated parents.